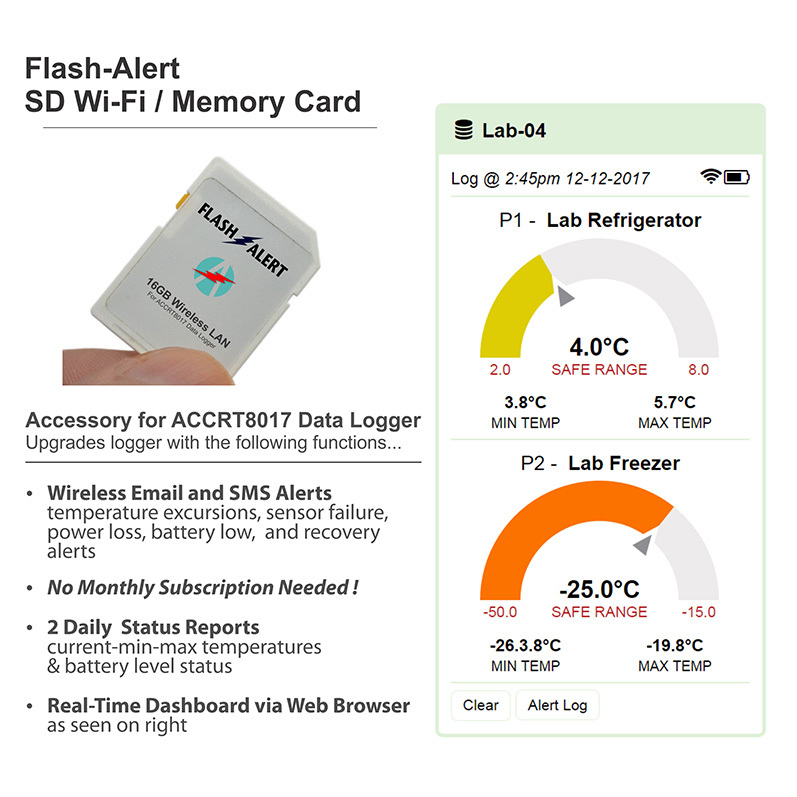 Flash-Alert SD Wi-Fi / Memory Card accessory for AccuTherm 8017 will upgrade the data logger with the following functions... Wireless Email and SMS Alerts, 2 Daily Status Reports, and a Real-Time Dashboard via Web Browser. 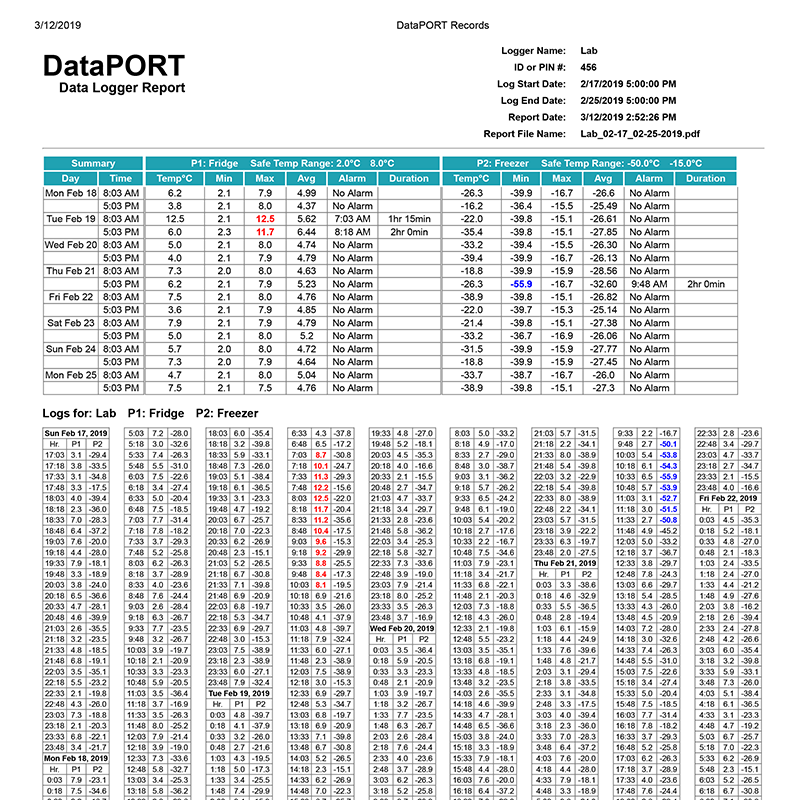 DataPORT Desktop PDF Reporting Application for VFC & creates a Flordia Shots approved .CSV file for uploading. 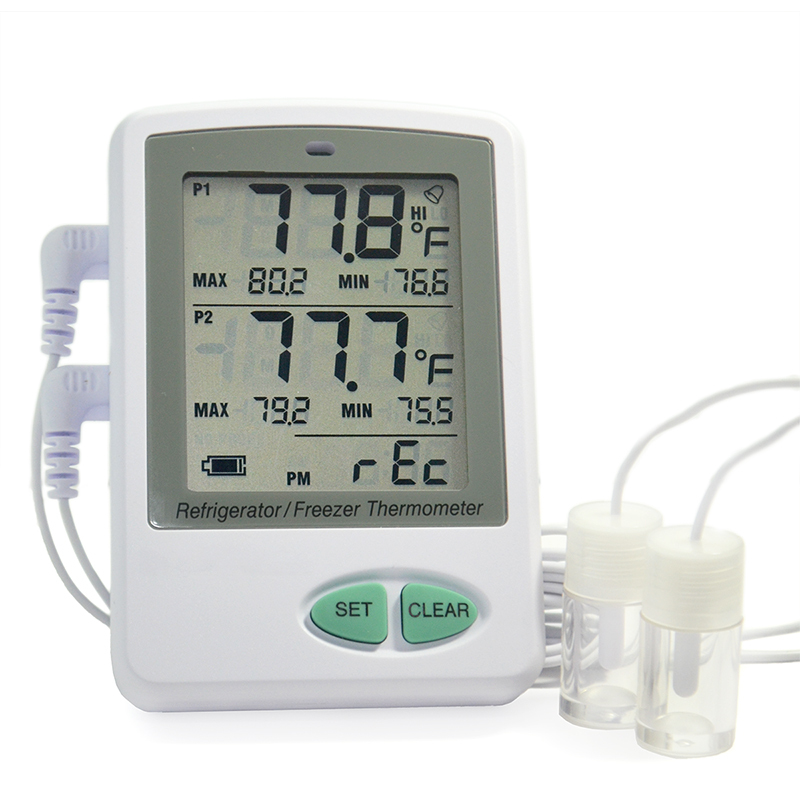 DataPORT Imports .CSV records from data logger via the USB port or wirelessly if FlashALERT SD card is installed. 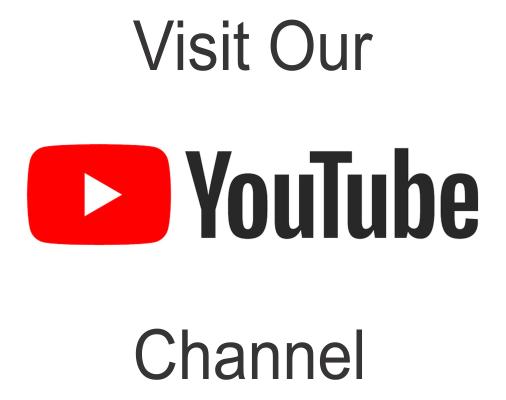 The application reconciles all the daily created CSV files generated by the data logger into a singular PDF report that shows Summary of Data and Logs over user-selectabled dates. 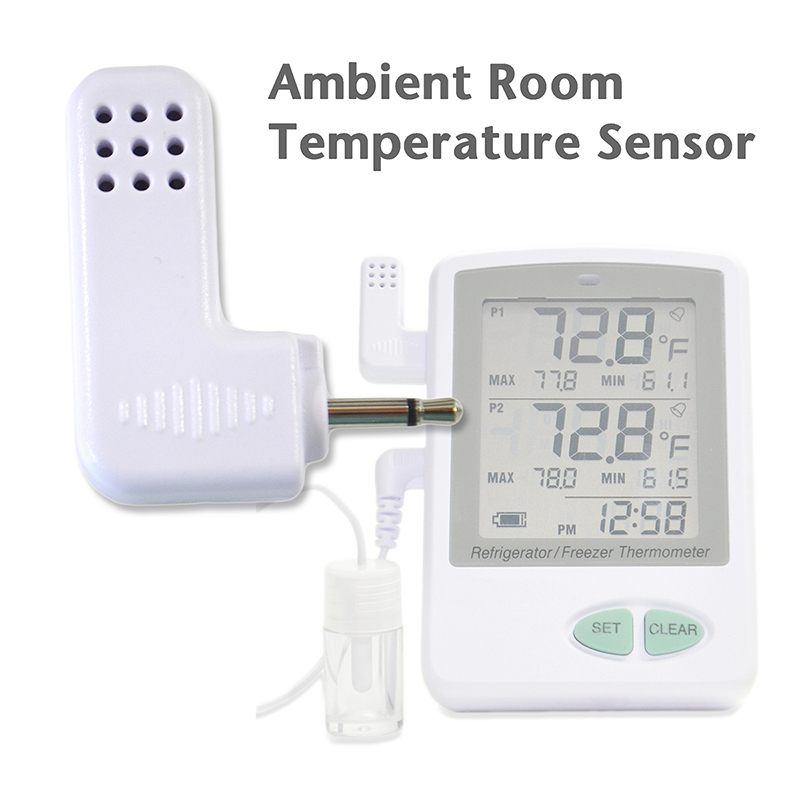 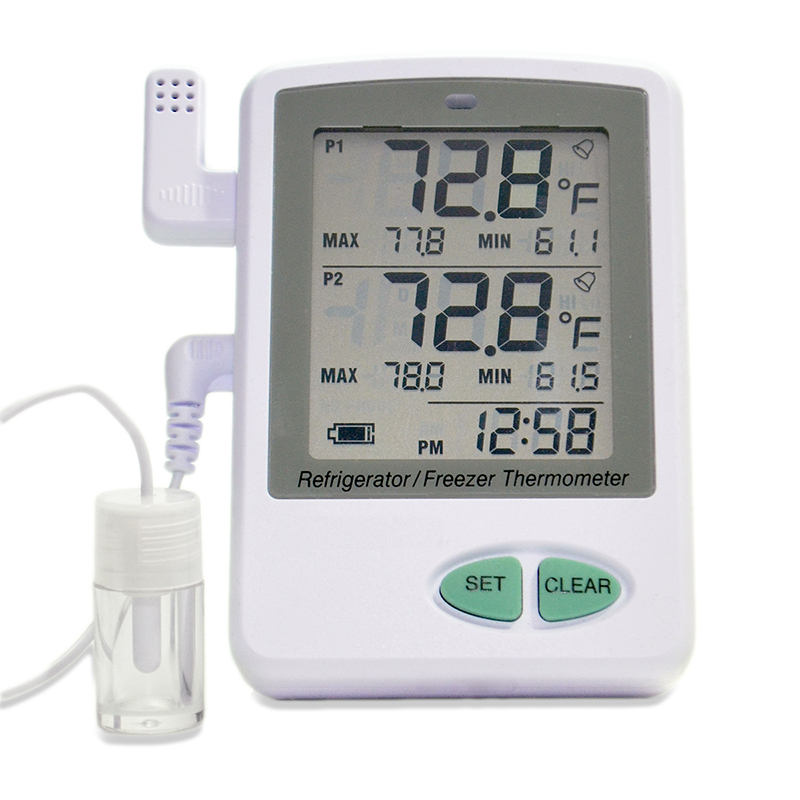 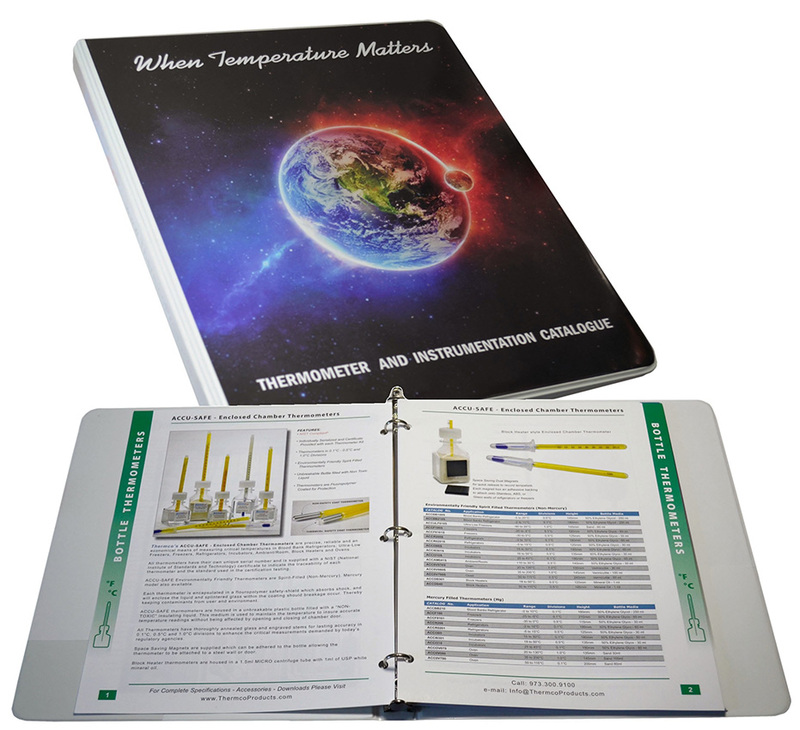 ACCRT8017 Dual Probe Vaccine Data Logger to Monitor Refrigerator or Freezer.